Infection is a serious complication of implantable medical devices, including orthopedic implants fabricated from PEEK and PEEK composites, which are increasingly being used for more spinal and orthopaedic devices. Different methods have been attempted to create an infection resistant PEEK . Silver composities of PEEK have been utilitized because silver ions are active against a wide range of bacteria as well as fungi and have a low-propensity for bacteria to develop a resistance. 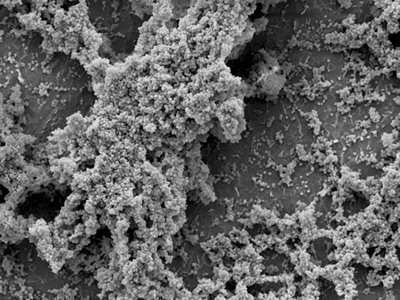 Currently, methods are being developed and optimized to reduce or irradicate bacterial attachment and biofilm development on PEEK surfaces.